A few adorable Little Miss Twin bargain items UNDER $15 for girls on Amazon! FREE Prime shipping or free standard shipping, plus FREE returns! Little Miss Twin Stars Girls’ Stackable Stunners 14k Gold-Plated Accented with Enamel and Fresh Water Pearl Cluster Dangles Bangle Bracelet – Butterflies just $8.98! 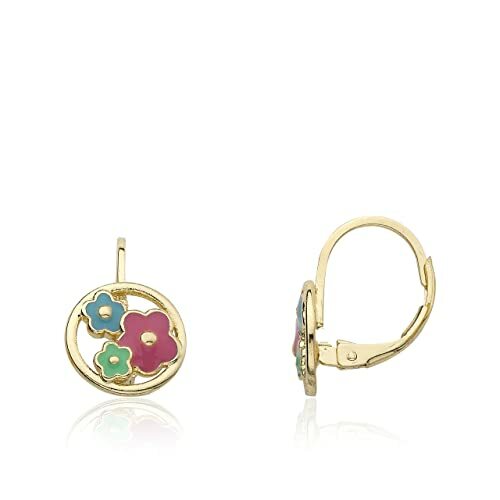 Little Miss Twin Stars Girls'”Frosted Flowers” 14k Gold-Plated Leverback Accented with Cut Out Enamel Disc Drop Earrings just $10.75! 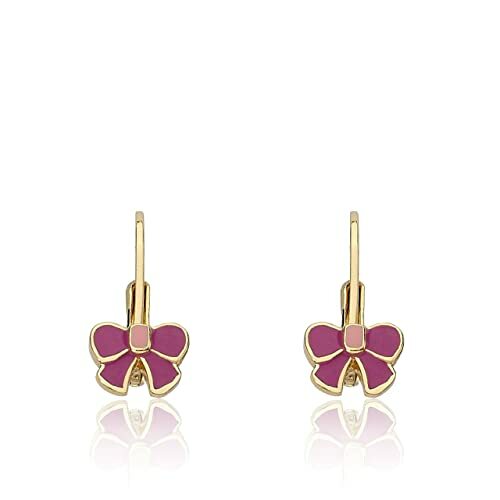 Little Miss Twin Stars Girls’ Leverback Earring just $13.95! 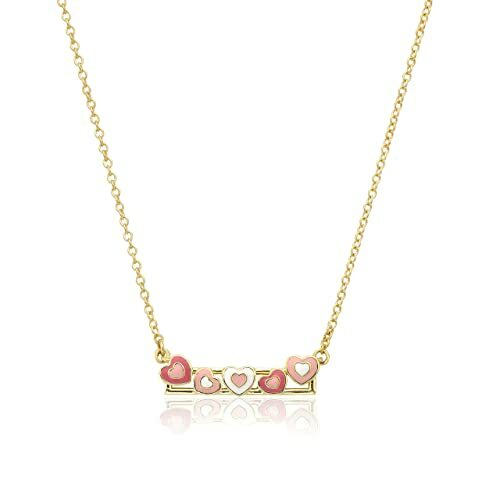 Little Miss Twin Stars Girls’ Charming Treats 14k Gold-Plated Multi-Color Enamel Bar Pendant Necklace just $11.70!